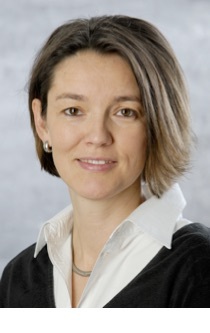 Dr. Claudia Nobis is researcher and team leader at DLR Institute of Transport Research. Her professional experience lies in the field of mobility behavior, evaluating mobility concepts and quantitative research methods. She has profound knowledge in spatial analysis of factors influencing mobility behavior and the success of implementing transport measures. Two of her current projects are the effects of digitization in the field of transport and the new wave of the German National Travel Survey.